Websites don’t just magically show up and rank on Googles first page. The majority of websites that do rank are there for good reason, and you can bet that a driving factor for those rankings revert back to some form of link building. 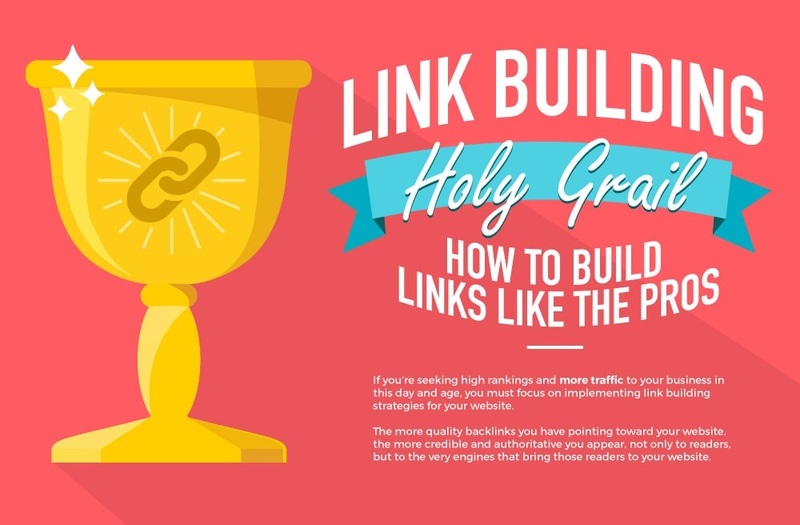 If you’re seeking high rankings and more traffic to your business in this day and age, you must focus on implementing link building strategies for your website.